Sell my GPS Unit to GadgetEase in Columbus/Dublin! We Want To Buy Your GPS Unit!! 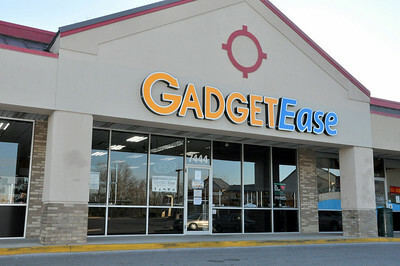 Instead of going through the hassle and delay of listing your electronics online GET PAID TODAY at GadgetEase!